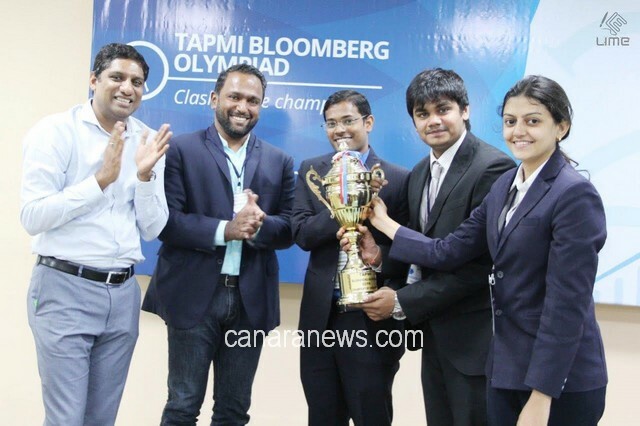 Manipal: Finance Forum hosted the 2nd edition of the TAPMI Bloomberg Olympiad, from 14th to 15th October, with 10 teams competing for the Championship Trophy. The First round saw the Bloomberg Champions from SMIS, N.L Dalmia, Great Lakes, and T.A Pai Management Institute emerge as the top 4 teams. The final round tested the knowledge of the Champions in using the Bloomberg Terminals in asset allocation through Technical Analysis. 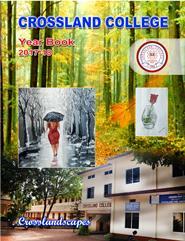 T.A Pai Management Institute, which was a runners up last year, emerged as the winners this year, in the clash of the Champions. As per our tradition, we hosted a special Friday Nights Series, but unlike every other year, the talk was hosted in the seminar hall as against the Finance Lab, owing to the large batch interest. The speaker was Mr. Akshay Chinchalkar from Bloomberg, who is renowned as a Market Specialist for Charts, and Technical Analysis. There were 2 new events that were introduced as part of Finomenal 2016. Investors Inc. was an inter-college event where students don the hat of a wealth manager, advising their clients on the aspects of asset allocation, security selection, and tax planning. 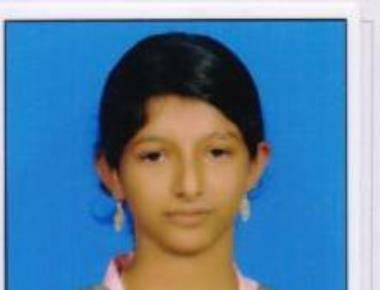 The event saw participation from 71 schools across India. The top 4 teams competed at TAPMI in a presentation round, which judged the ability of the teams to design a portfolio that matches their client’s requirements and risk profile. Confluence- A Trade Summit simulation was an intra-college event, that saw particpation from 28 teams. The event kickstarted with a unique Treasure Hunt round with clues based on recent economic news. The top 8 teams competed in a moderated debate that tested their knowledge in international trade, and their negotiation, convincing, and communication skills. Finomenal 2016 created a platform that brought together students from 12 colleges across India, and 21 Industry Experts and Practitioners, from diverse fields of finance such as Wealth Management, Fund Management, Banking, Corporate Finance, and Management Consulting.